Pink eye during pregnancy isn't dangerous for a mother or her fetus. Not all medication is safe for pregnant women. It's essential that a pregnant woman speak with a physician before self-treating any bacterial or other infection. A doctor might prescribe amoxicillin for pregnant women with pink eye infection caused by bacteria. 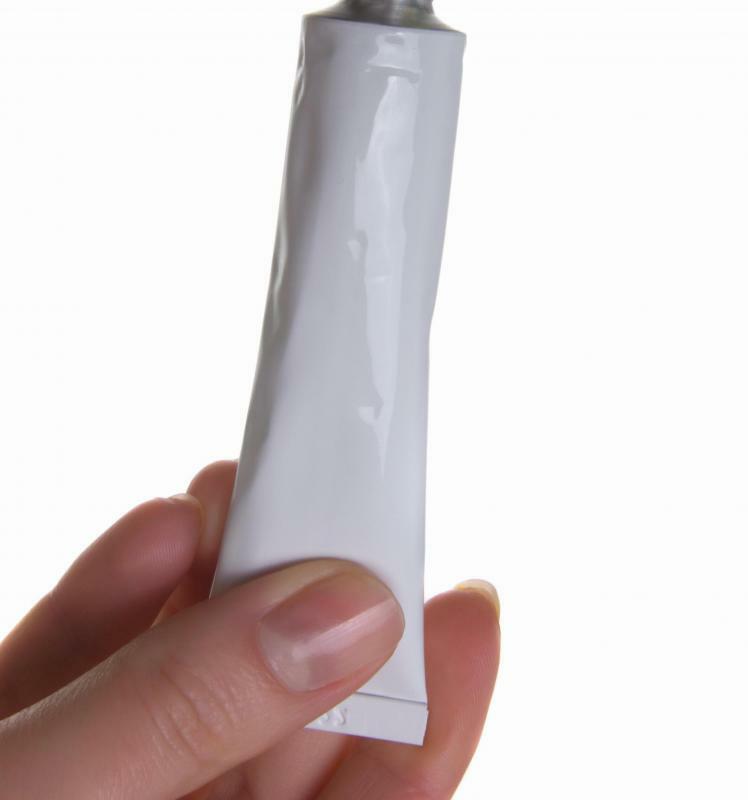 Creams that treat pink eye are available. Pink eye during pregnancy isn't particularly dangerous for a mother or her fetus. In most cases, doctors treat this condition during pregnancy the same as they would if a person weren't pregnant. The only real concern regarding pink eye in pregnant women are the medicines used to treat it. Not all medicines are safe for pregnant women, and it is very important for a woman who is pregnant to let her doctor know about her condition so she isn't prescribed something to treat pink eye that would be dangerous for her unborn child. Doctors often treat pink eye with antibiotics if it is determined that the condition resulted from a bacterial infection, but not all antibiotics are considered safe for pregnant women to use. 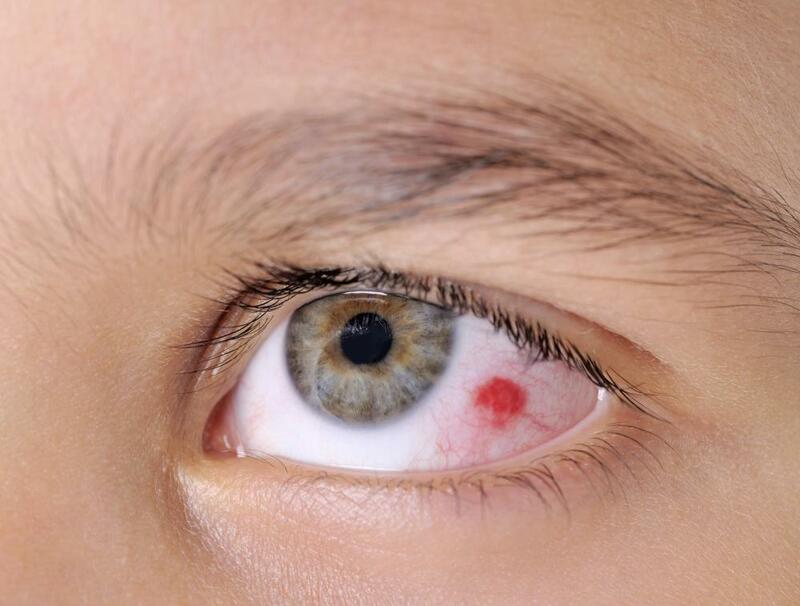 Most people, including pregnant women, develop pink eye from either a virus or some type of bacterial infection. Only a doctor can determine for sure what caused the pink eye during pregnancy to develop, but there are a few signs that may clue someone in as to whether the infection is bacterial or viral. Most people experience eye discharge from all types of pink eye, but if the infection is viral, the discharge is usually clear. Bacterial pink eye often causes yellow or greenish looking discharge that is very sticky in texture. This sticky discharge might also cause a person's eyelids to stick together. Women who believe they have pink eye during pregnancy should not waste any time getting to the doctor for a diagnosis. Pink eye is not serious for pregnant women, but it does need to be treated, and the methods of treatment are usually not the same for pregnant women as they are for other people. 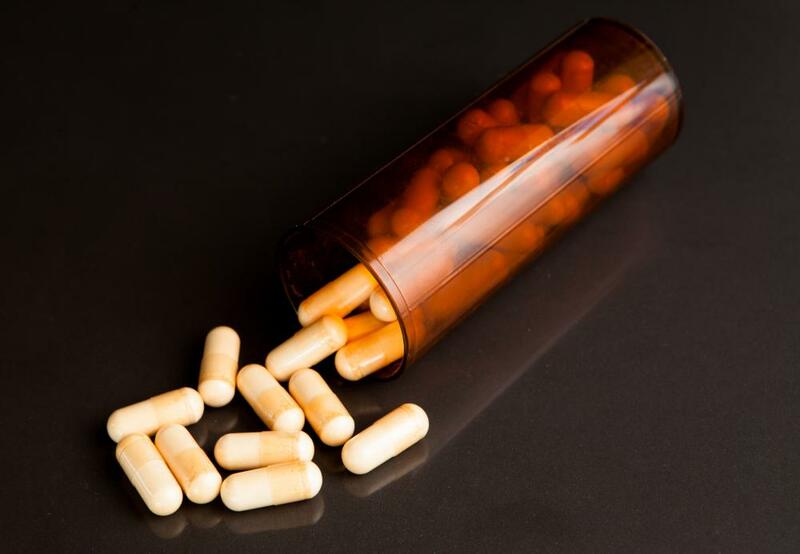 If a doctor determines the pink eye infection is bacterial, he might prescribe amoxicillin or some type of penicillin because these antibiotics are thought to be safe to take during pregnancy. There are some women who may be allergic to these antibiotics. A woman who is pregnant should always be sure to tell her doctor what medicines she is allergic to, if any, to avoid potential harm to her fetus. Even though pink eye during pregnancy is more of a minor inconvenience than a real problem, women who are pregnant should do what they can to keep from getting it and to prevent its spread if they do have it. Regular hand-washing and the use of antibacterial hand sanitizers when hand-washing isn't possible may be two of the best ways to prevent both spreading and contracting pink eye. Doctors also typically advise pregnant women to avoid contact with people who are sick with pink eye or any other type of infection. How Do I Avoid a Pink Eye Infection? What are the Best Pink Eye Remedies? @SarahGen-- How bad is it? If the pink eye symptoms are very bad, see your doctor and have him or her prescribe oral antibiotics that are safe during pregnancy. The pink eye will resolve faster. If you don't get it treated, it can take a very long time to go away and it may affect your vision. Also, wash your hands often, especially after touching your eye. Avoid contact with others and change your pillowcase frequently. @SarahGen-- I used antibiotic eye drops and an eye cream when I was pregnant and had pink eye. So I think it's fine but have your doctor prescribe it for you so that you have the right antibiotic. Doctors never prescribe something that's harmful when they know you're pregnant. So in these situations, I let my doctor make the call. I've heard that some doctors don't give anything for pregnant women with pink eye and want it to go away on its own. I guess pink eye doesn't have any risks for the baby, it's just irritating for the mother. I know that oral antibiotics could be dangerous during pregnancy, but what about antibiotic eye drops? I've had pink eye in the past and it was treated with antibiotic eye drops. I have symptoms of pink eye now and I'm three months pregnant. Is it safe to use them?